Parent and child parking spaces, always a bit of a controversial topic aren't they. Who are they designed for? Who should get to use them and should people who misuse them, be penalised? They're aimed so generically that it makes it hard to determine who should be favoured to use them and even when they are abused, are the rules ever enforced? I don't think I've seen someone yet be confronted by a store for taking advantage of their parent and child bays. After conducting a poll across twitter it seems that seeing someone without children in those spaces irks more of you (a whopping 70%) than it doesn't. Parent and child bays are great, very user friendly large spaces (great for the terrible parkers amongst us - me) that are generally quite close to the stores entrance. I'll always try to opt for these spaces if I have Patrick with us and definitely if I'm lugging both boys in tow as they are much more convenient than standard spaces. I recall when Patrick was still very much a newborn, and I took one of my first trips to the supermarket with both boys an event that filled me with nerves in the hope they both behaved once we were inside, thankfully they did and I left feeling as though a weight had lifted, until I reached the car park. On arrival, all parent and child spaces were occupied which wasn't too much of a problem as I'd picked a midweek morning to make my trip so there were plenty of regular spots free. I managed to grab a spot in the middle of two other empty spaces - perfect, or so I thought. When I exited the supermarket I was a little anxious to notice that both cars that had chose to park either side of me, were on or over the line into my space, which had it just been me wouldn't have bothered me in the slightest but given the fact I had to negotiate two children and a trolley around to the boot, it proved impossible. I like to leave the boys sat in the trolley as I load the car, that way they're right next to me and not cooking up inside a boiling hot car as I unload and pop the trolley away. On this occasion I had no choice, there was absolutely no way the trolley would fit down the side of the cars to reach the boot and I was not leaving the trolley in the middle of the roadway to make trips back and forth to the boot. Instead, I had to abandon the trolley, carrying my newborn and toddler to opposite sides of the car to get them inside safely, then make trips from the boot to the trolley to load up the car, whilst the baby screamed throughout. It was stressful, made even just that little bit more infuriating as I saw two people leave the parent and child bays with no children during that time. It seems quite a lot of Mums are in agreement and I couldn't help but end on a fantastic post from Nicola over at I Am Crabstix, her open letter to un-parent friendly supermarkets. I'm laughing over here because once my husband and I got into a tiff over this exact topic. 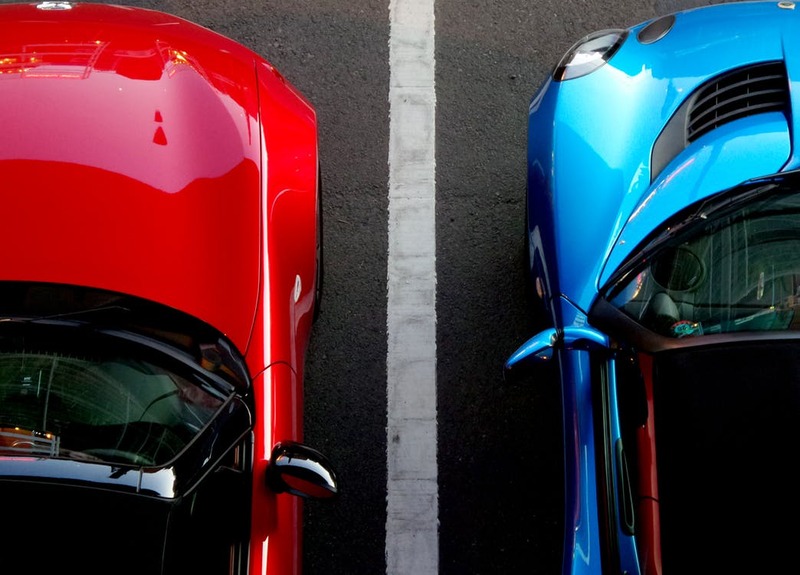 I think parent/baby parking spaces are awesome—after all, it can be so hard to do errands when your kids are uncooperative, and having a close place to park can really help! But his POV was, well where does it end? I still think parent/child spaces are a great service for stores. 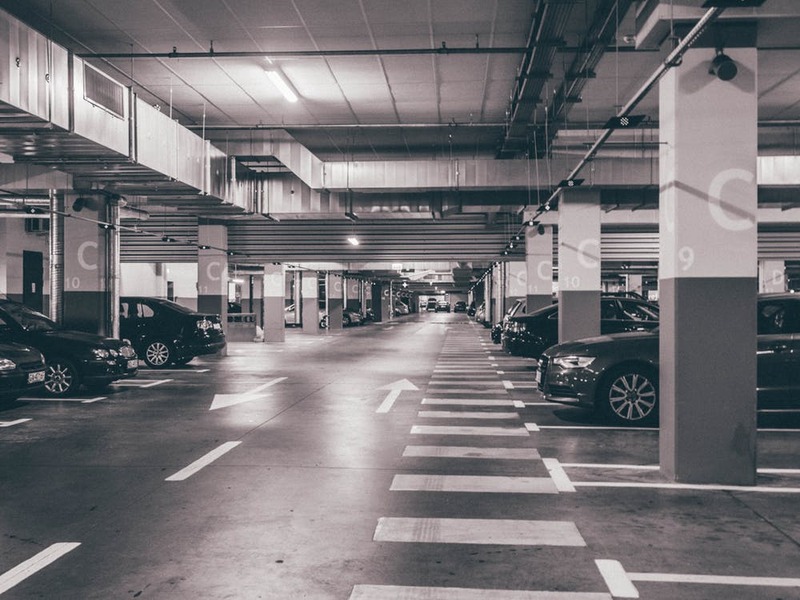 Your opinion is very important cause according to the review of PrimeWritings.com, it's a big question of parking spaces for parents and kids.